Here at Saskatoon Auto Kleen, we love cars and think your automobile should look the best it can. That is exactly why we offer complete auto detailing services to keep your vehicle looking beautiful, inside and out! Our auto detailing goes beyond simply washing and cleaning your vehicle. 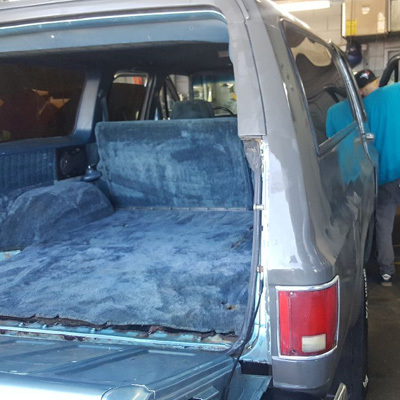 We strive to make sure it looks as good as new! If your vehicle is starting to look dull, give us a call and let us clean it up. Auto upholstery cleaning is also available, as well as exterior polishing and waxing! The reputation we have built in Saskatoon means no one can match the quality of our work. 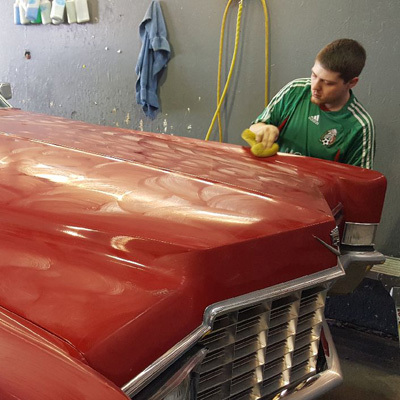 Saskatoon Auto Kleen is known as the go-to place for auto detailing and more. 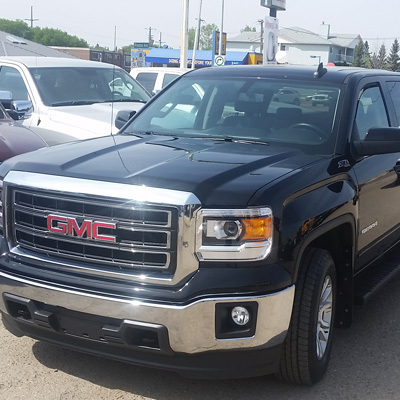 If you are interested in learning more about our services and scheduling an appointment with us, contact the #1 dealership recommended in Saskatoon, Saskatoon Auto Kleen, today!